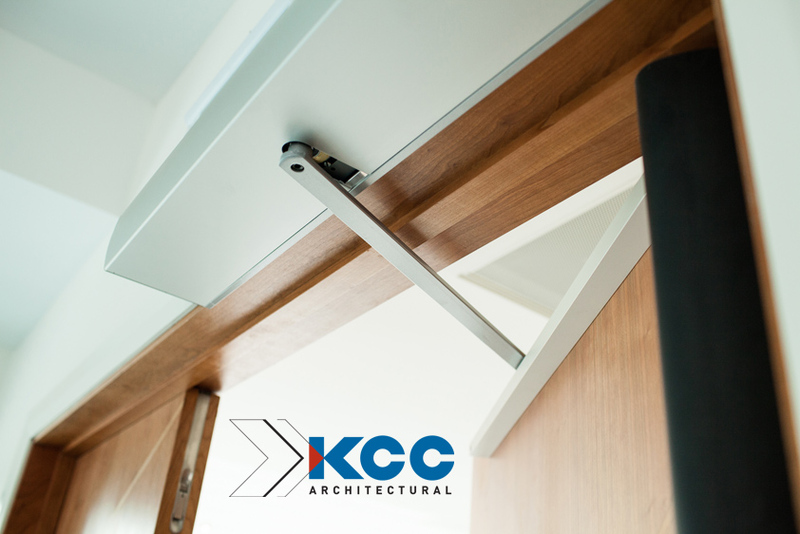 A door closer is a mechanical device that ensures that doors and gates are automatically closed when opened by persons or mechanical devices. 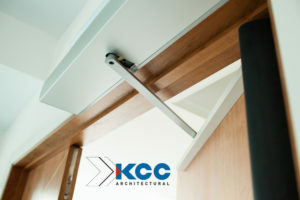 Door closers are generally used on fire doors. 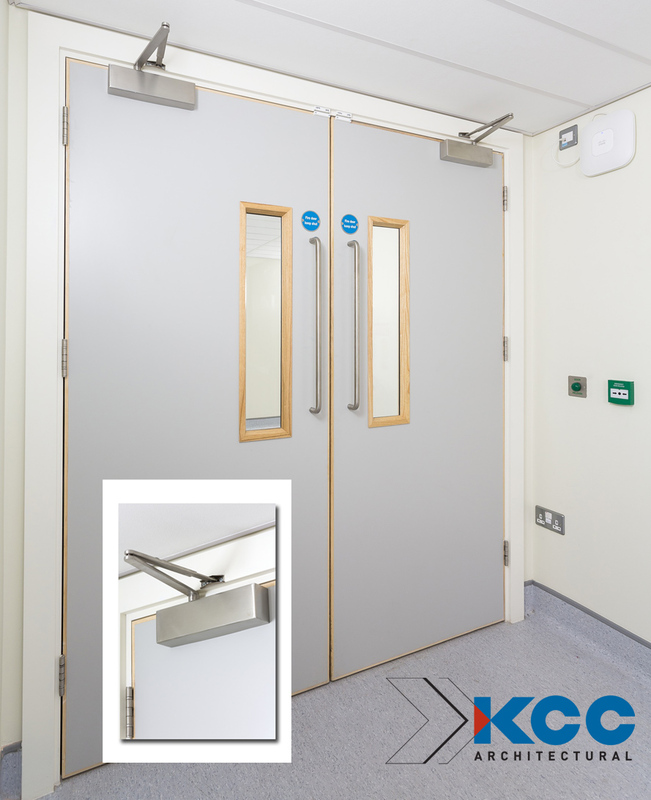 KCC have created a range of door closing devices that provide a multi-level approach to door closing solutions to suit all projects, door applications and budgets. We have carefully selected products that comply with all relevant EN Standards. 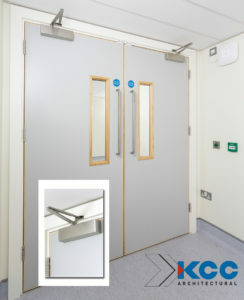 For more information on the Industry Standards governing Door Closing Devices, please click here.